Take control of a squadron of ships in full 3D space combat. Explore, battle and trade your way through a pirate, machine and monster-infested solar system. EmergeNYC is a genre-bending simulation of New York City's Emergency Services. Drive over 30 different firetrucks, police cars, and ambulances alone, or with up to 32 of your friends through busy New York City Streets with blazing sirens and air horns. 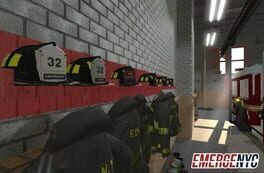 The game will be set in a fictional dynamic open-world recreation of Manhattan and will give the players the opportunity to step foot in the shoes of a firefighter, police officer, or emergency medical services worker in the Big Apple. They will also be able to act as a dispatcher or incident commander with the ability to manage an emergency scene or operation from above in a real time strategy fashion. 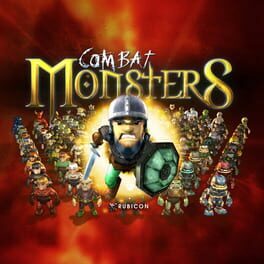 Where CCG meets proper RPG combat. The year 2476, Earth's space-federation has been building moon-bases across the galaxy. One of those moon-bases has been sending a distress signal. 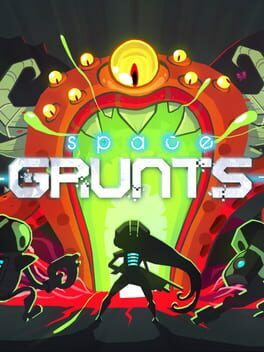 Space Grunts are a group of intergalactic "problem" solvers, sent to investigate.. The vast horizons are full of pirates, vagabonds with no claim to the ground their feet tread. Amongst the bandits scattered across the oceans, four factions dominate the worlds main landmasses. Eutopia's conquest will be the force that rids the world of its calamity. Making way for a new era of prosperity, with all continents under one banner. 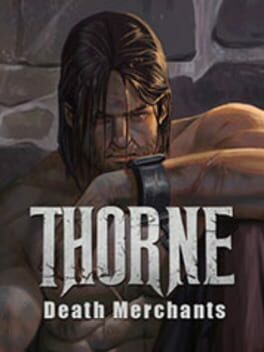 Play as an infamous mercenary known as "The Crow" in a decayed and corrupt world, find your way out of chains and get paid for your contract, in this enthralling Action-RPG with high production values. Dark Quest is a turn based fantasy role playing adventure game where players assume the role of a mighty barbarian on his epic quest to destroy the forces of the evil sorcerer and save the land from evil. 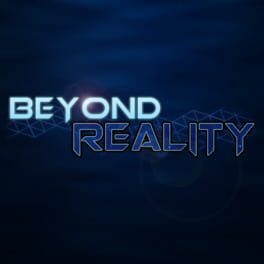 Join the crew of the Alpha Omega Company in a journey through science fiction and fantasy, as secrets lie beyond the reality you've always known. Prevent a war, abolish pollution and rewrite history in the very fabric of the world's past! 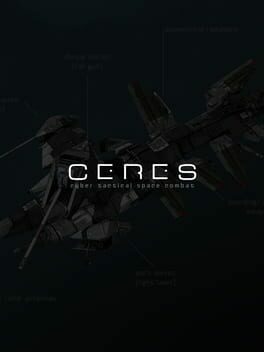 Player takes control over a spaceship that was built with the cooperation all human nations. His task is to explore space, establish relationships with alien races and bring back home any valuable objects. can help Earth overcome its political and energy crises. 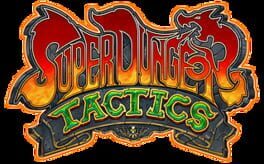 Super Dungeon® Tactics is a turn-based strategy game in which players create a guild of Heroes to combat the Dark Consul’s forces throughout Crystalia. As the guild master you choose to take on bounties, answer the pleas of the public, or answer a noble call to adventure. Whether for altruistic reasons, just getting your cut, or a little of both, complete quests, gather loot, attract Heroes, and reveal the world of Crystalia by your own means. Looterkings is a procedural dungeon-crawler you can play online in coop-mode with up to 3 of your friends. Loot as much as you can on your way up from the dark caves beneath earth to the surface, gear up and reach your ultimate goal ravaging the hallowed halls of the Elven Queen, eventually.